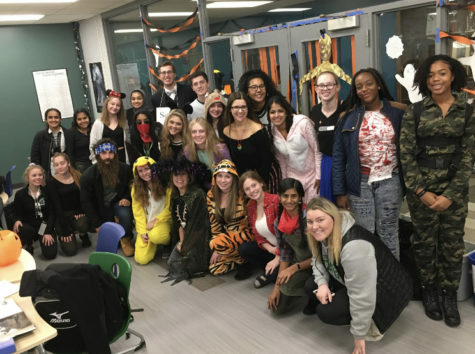 WEST BLOOMFIELD took on Lamphere and scored their first win of the season! 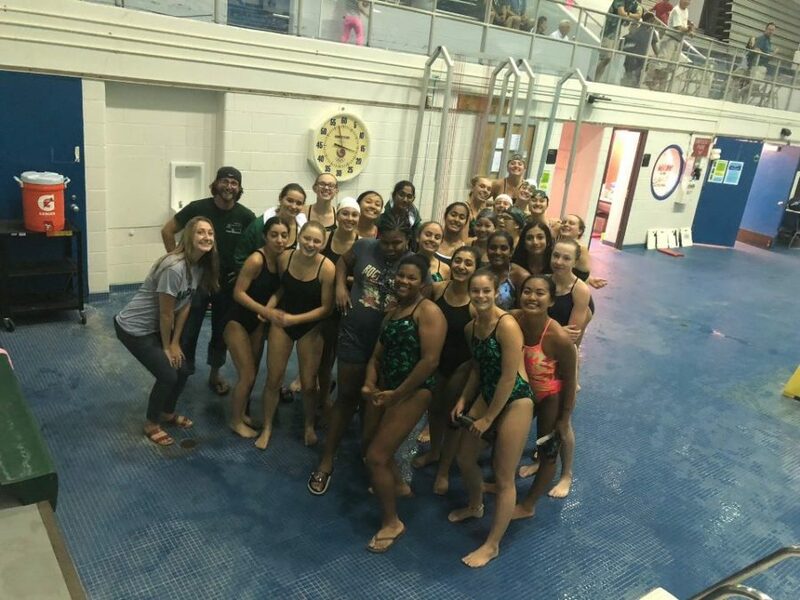 WB Varsity Swim and Dive Girls team beat Lamphere Girls Swim and Dive on Thursday, September 6th with a whooping score of 140-46. The meet started off with WB getting first, second, AND third in the 200 medley relay. The following event continued the trend with Mattie Smith who came in first with a low time of 2:12 in the 200 Freestyle and Jasmin Lee who came in second. The 200 IM reels in wins with Peyton Plyer coming in first, Bhargavi Kurakula second, and Mrithika Senthilnathan fifth. The 50 Freestyle had Anjali Natarajan first, Abby Kramer second, and Adina Peysakhov fourth. WB conquered the diving board with all WB divers making the top five slots; Ashley Krauthamer came in first with 173.90 points. For the 100 Butterfly, Farrah Moussa came in first, Natalia Luna third, and Anjali fourth. The 100 Free had Avery Campbell come in first place, Bhargavi third, and Adina fifth. Following the 100 Free, Megan Neeley conquered the 500 Free with an amazing time of 5:45.77; Thea and Madelyn came in second and sixth. Lauren MacDonald smashed the 100 Backstroke with the time of 1:12.37; Melanie Costello and Abby Kramer came in third and fourth. WB got first, second, AND third place in the last two events; Avelina Valdez, Natalia, and Emily Kuzminsky in the 100 Breaststroke and the B, A, and C relays for the 200 Freestyle Relay. “I still can’t believe we won! This shows that hard work really pays off and we can still reach first at leagues. I’m pretty sure we all dropped times, I mean, I dropped 32 seconds in my 200 IM” exclaimed student swimmer Mrithika Senthilnathan.